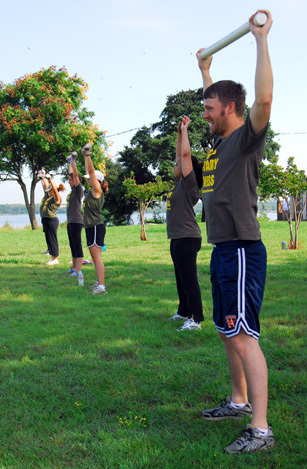 Fees - Dallas Military Fitness - Get Fit the Military Way! NO CONTRACTS AND NO HASSLES. You can quit at anytime. Our rates are very reasonable compared to what most health clubs and personal trainers charge. For best results it recommended that you do at least 3 sessions per week. This is our refund policy: NONE! The instructor will push you to your limits and you may want to quit - if you do there are NO REFUNDS! But if you have what it takes to complete a month you will be glad you did and you will achieve results! Dallas Military Fitness reserves the right to change the fees and/or cancel classes at anytime without notice.